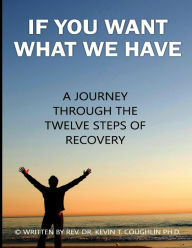 If You Want What We Have: A Journey Through the Twelve Steps of Recovery by Author – Rev. Dr. Kevin T. Coughlin Ph.D. There is so much wrong information about addiction recovery, and false information about the 12-steps and the different fellowships and programs; the truth is that these programs work and that they save lives! I felt it was my obligation to share what I have learned over the past 47 years about addiction recovery and the twelve-step process. I originally got clean and sober at a twelve-step retreat that was started by one of the Founders of Alcoholics Anonymous, Bill W., it was at this retreat … [Read more...] about If You Want What We Have: A Journey Through the Twelve Steps of Recovery by Author – Rev. 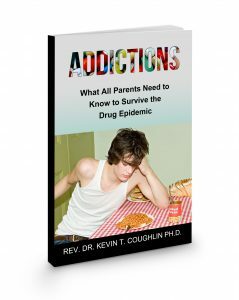 Dr. Kevin T. Coughlin Ph.D.